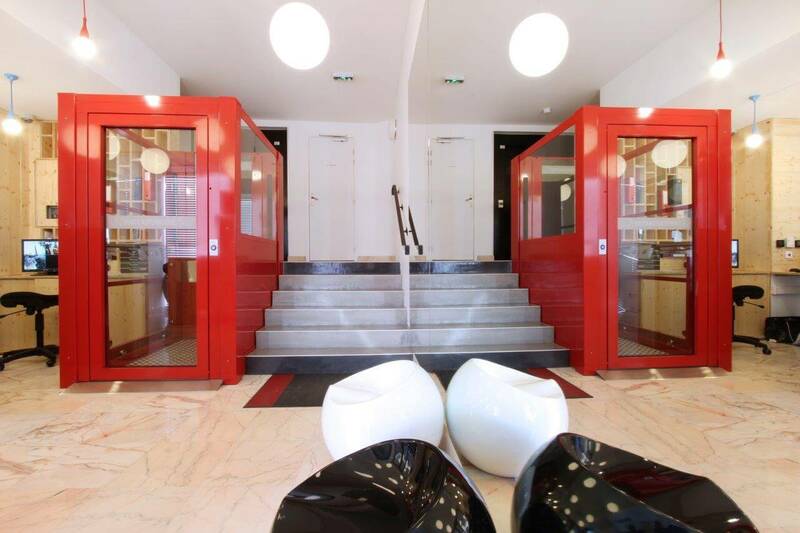 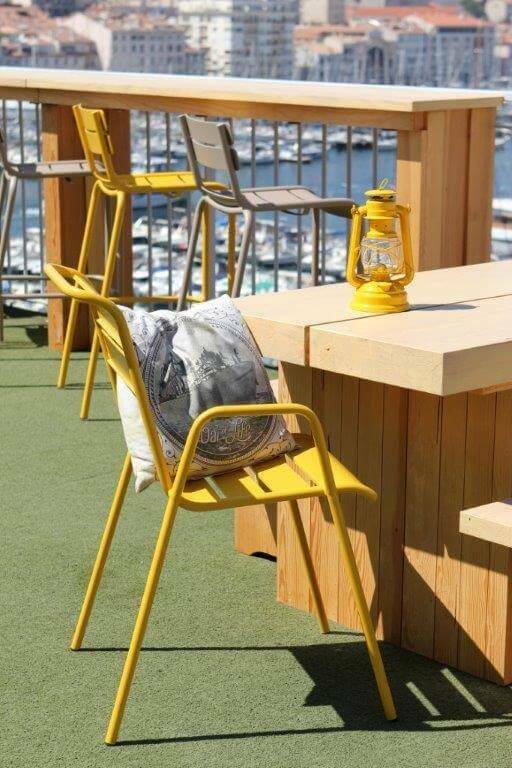 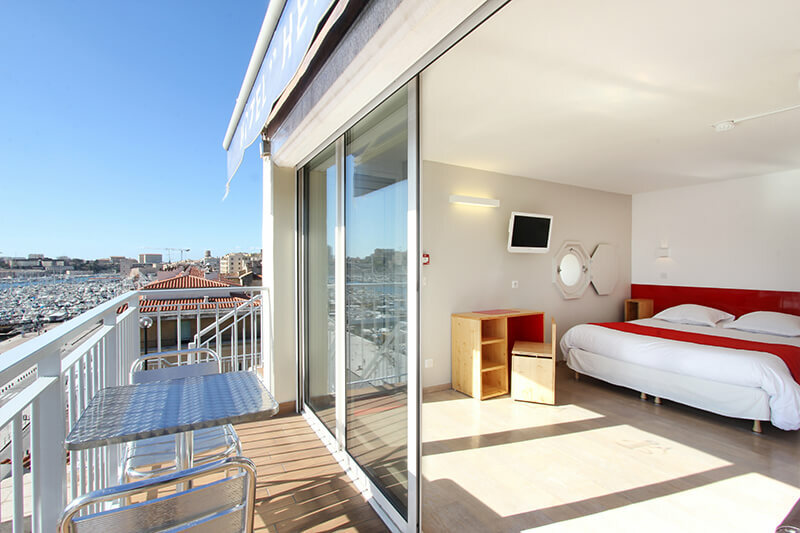 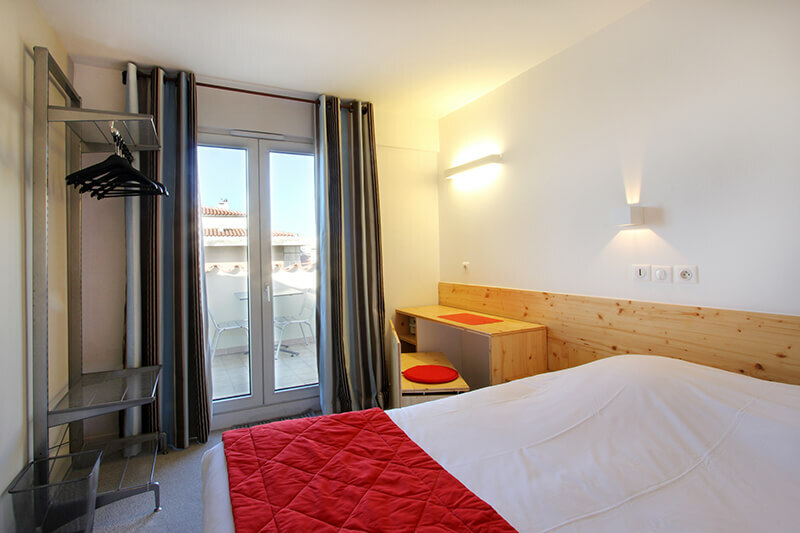 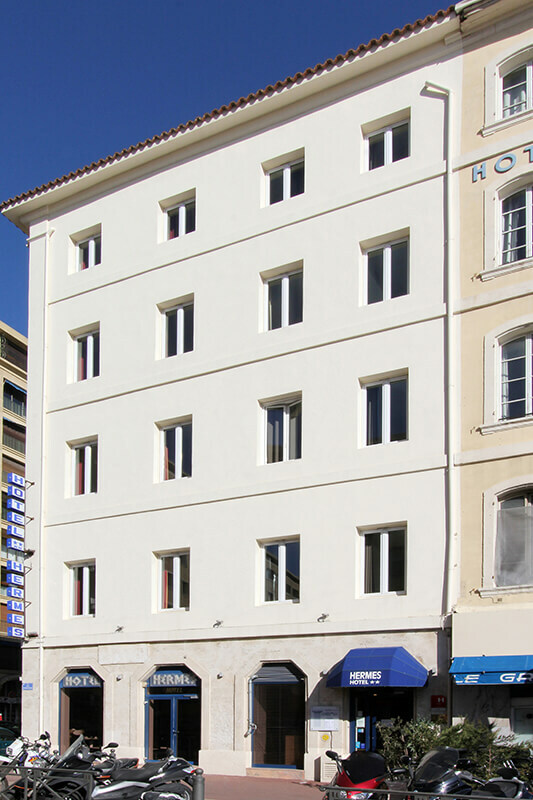 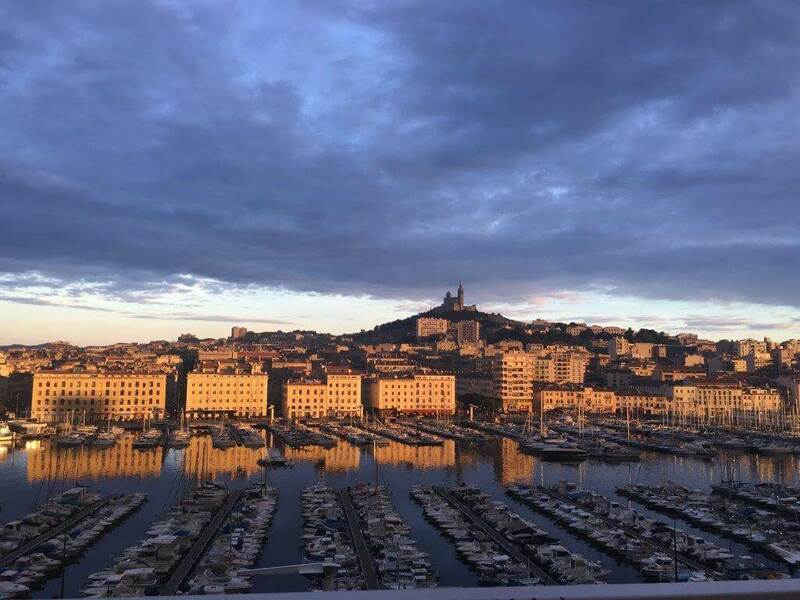 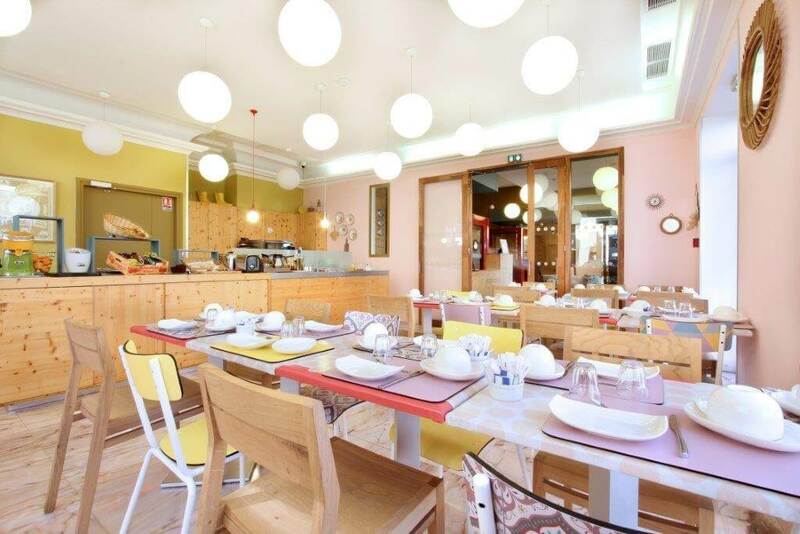 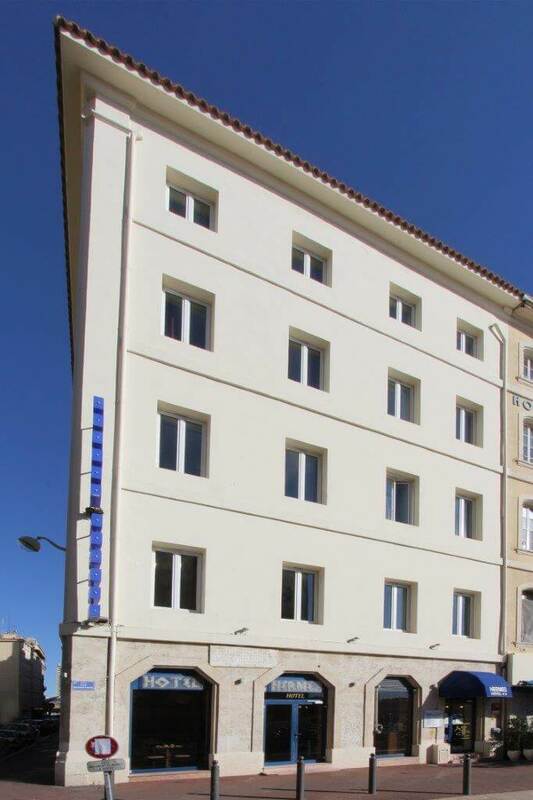 Near the Old Port, the Hotel Hermes ** enjoys an exceptional location, a few meters from the quays, a little before the City Hall of Marseille. 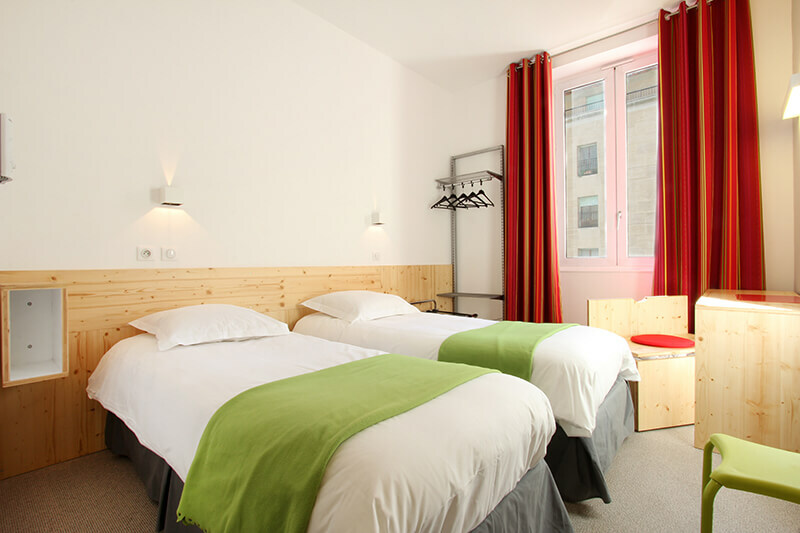 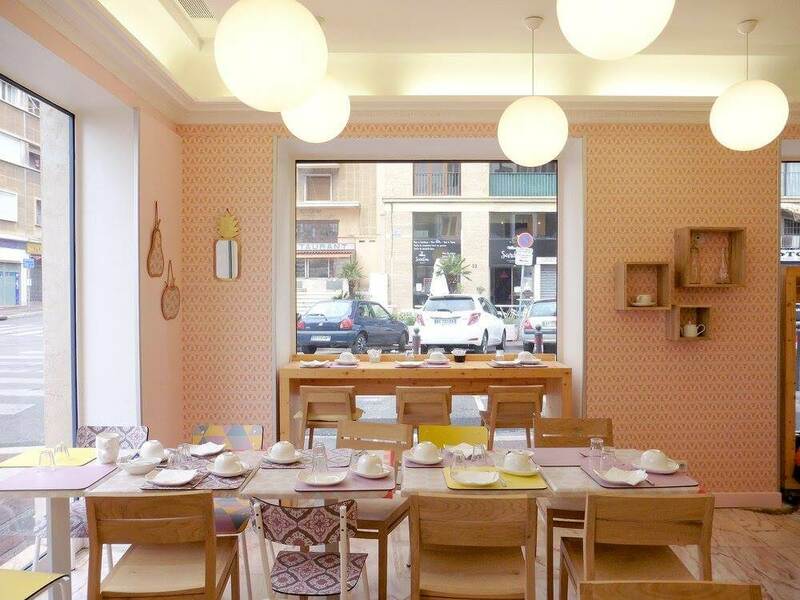 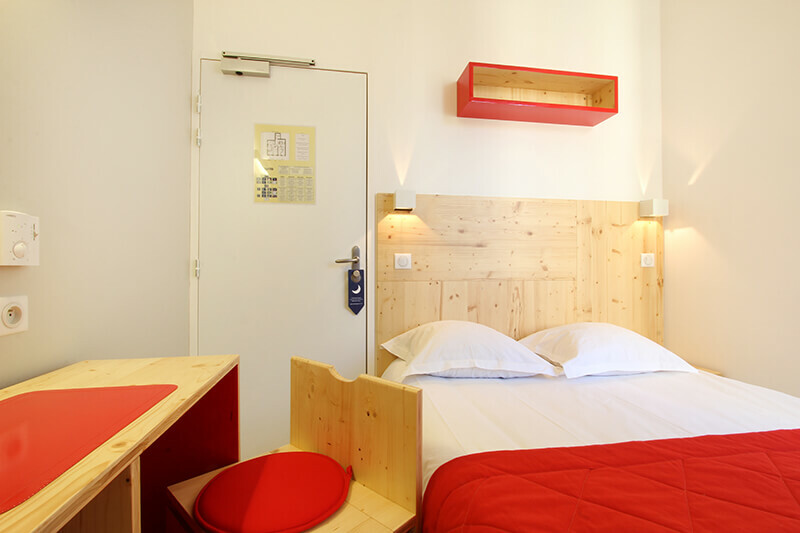 Simple and functional, the hotel Hermès will seduce you with its family atmosphere and warm for your short or long stays. 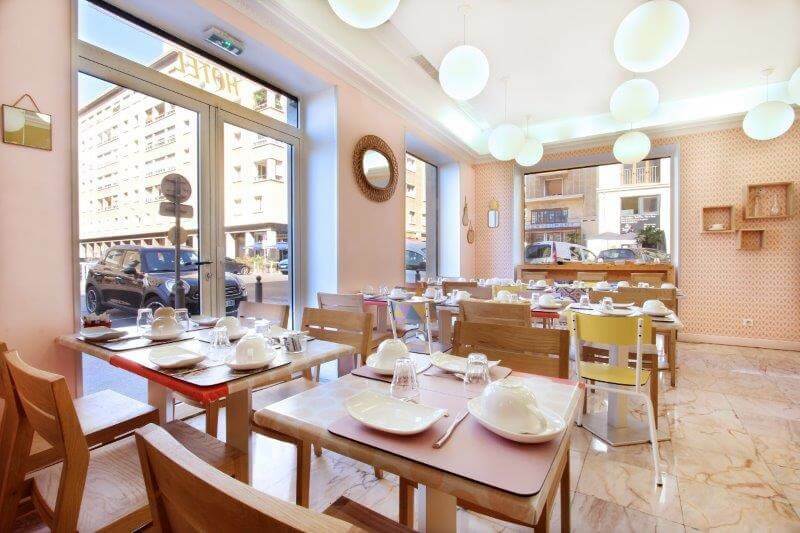 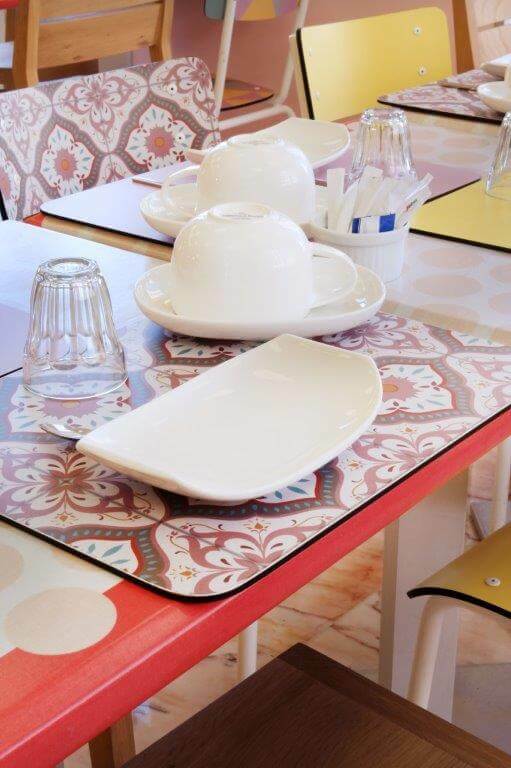 Close to all shops, institutions, bars and restaurants.Nathalie and her team welcome you 24 hours a day, 7 days a week. 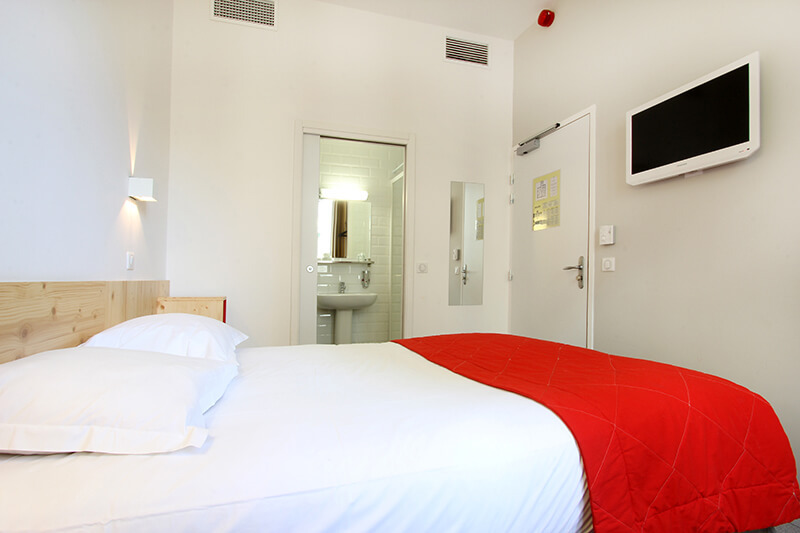 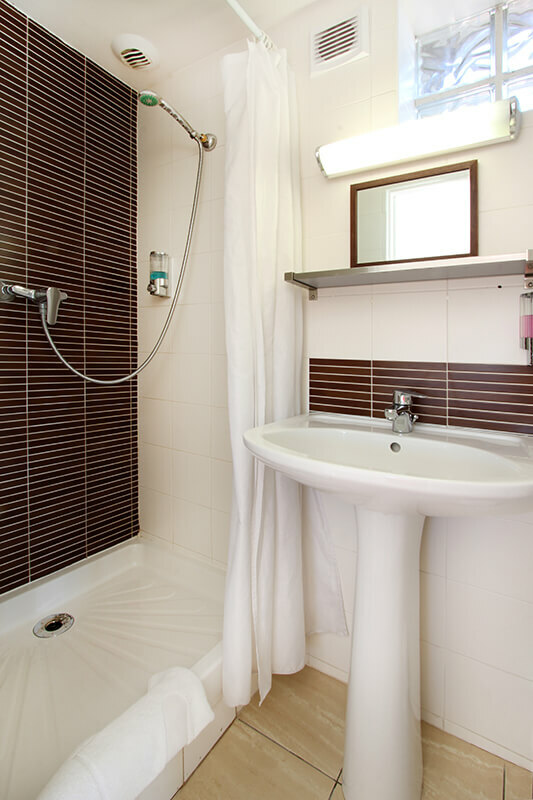 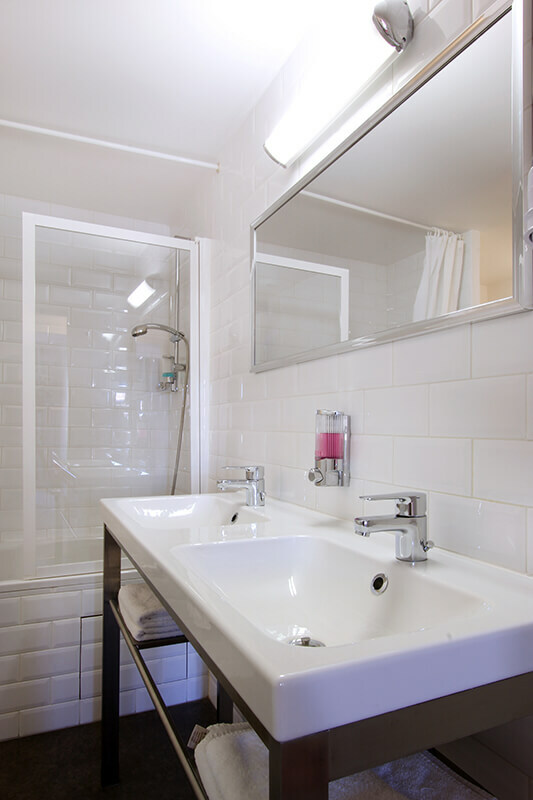 With all modern comforts, our rooms have ... International channels, Elevator, safe at reception. 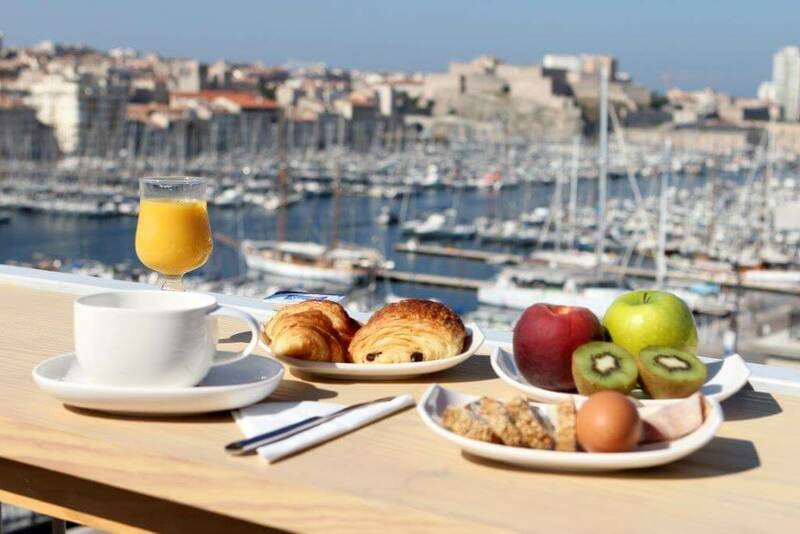 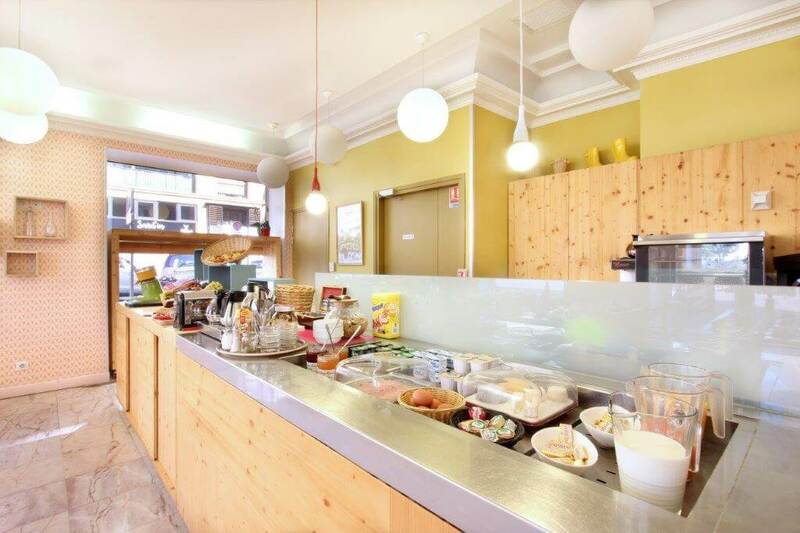 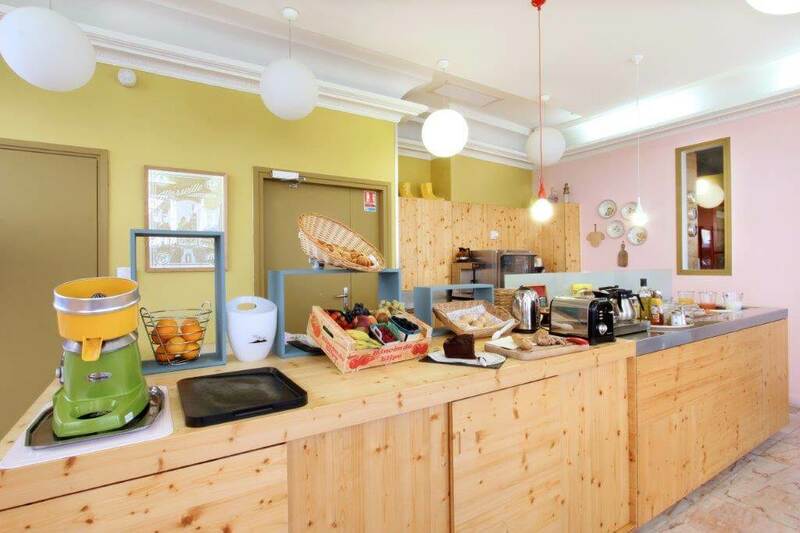 At the Hotel Hermés breakfast is available every day from 7am to 10.30am and for your comfort you have a night watchman, a Parking nearby and a distributor of drink at the reception. 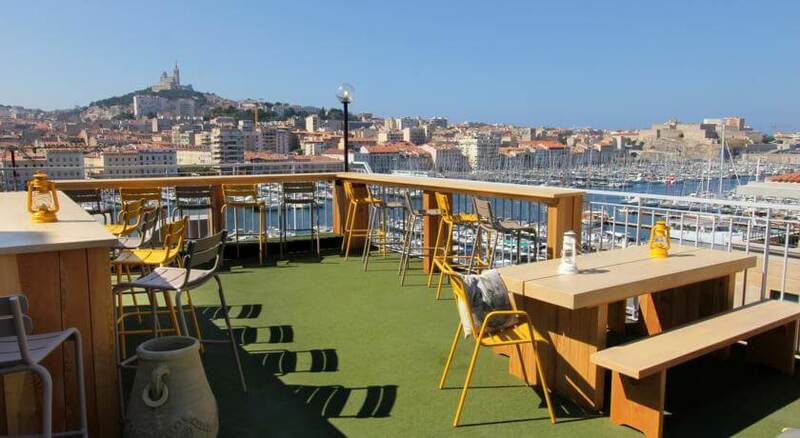 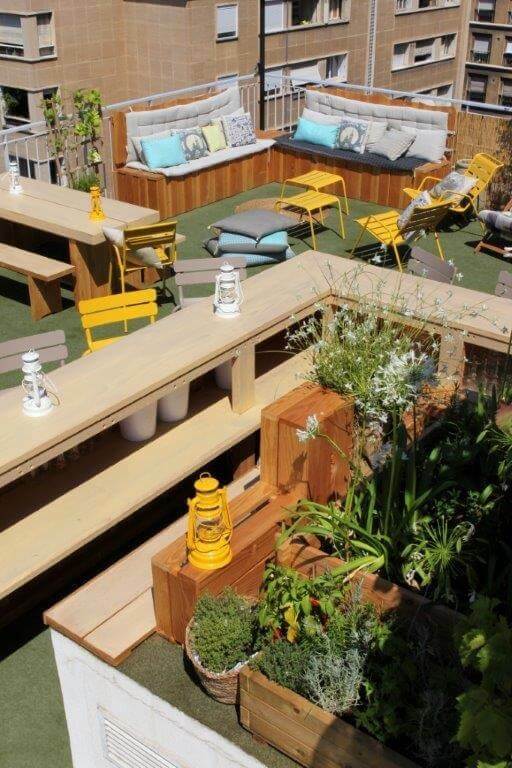 Bar on the rooftop terrace, open from April to October, from Thursday to Saturday.